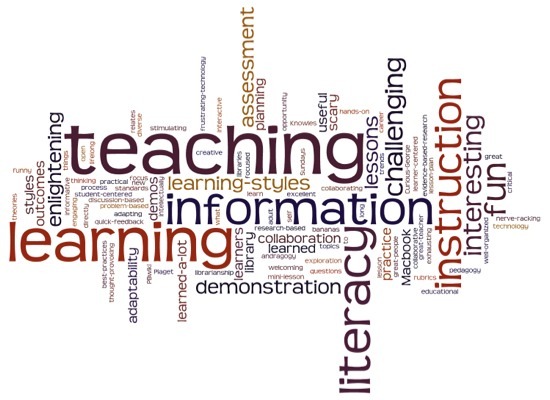 An introduction to the principles of information literacy with two emphases: (1) developing a conceptual framework for library user education, including an overview of learning theory, teaching methods, and instructional design; and (2) applying the theory in practical library teaching/learning situations. 3 credits. Prerequisites: LIS 7010 and 7040.